So drumroll please, the category is…. BIKE BREAKAWAY! 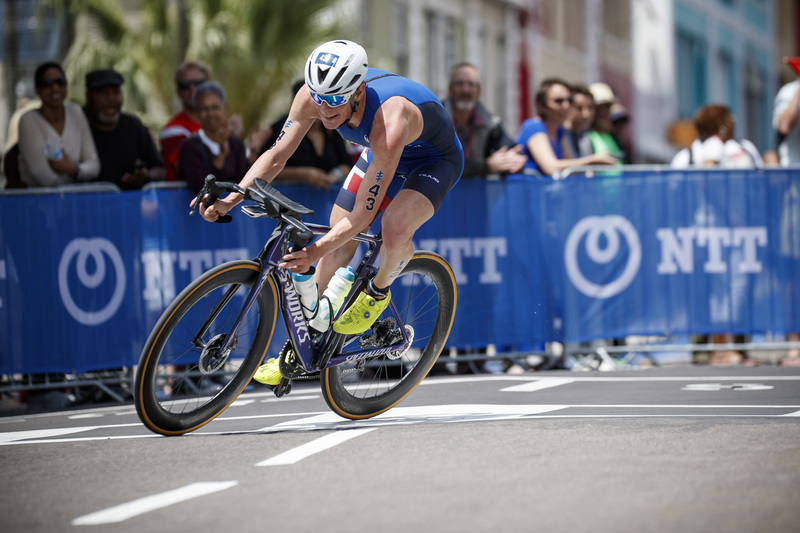 While it was the debut WTS Bermuda event in 2018, that race also debuted a new Norwegian powerhouse, Casper Stornes! After coming out of the water in the 24th position, he then got onto the bike and made his way past the lead pack and used his strength to fight up corkscrew hill to breakaway. He then rode 29.8KM alone in front without a single threat on the 1500 metre course. He averaged a pace of 38.898KM/HR during the full 40 Kilometres to finish with a lead of 1:09 ahead of the chase pack. 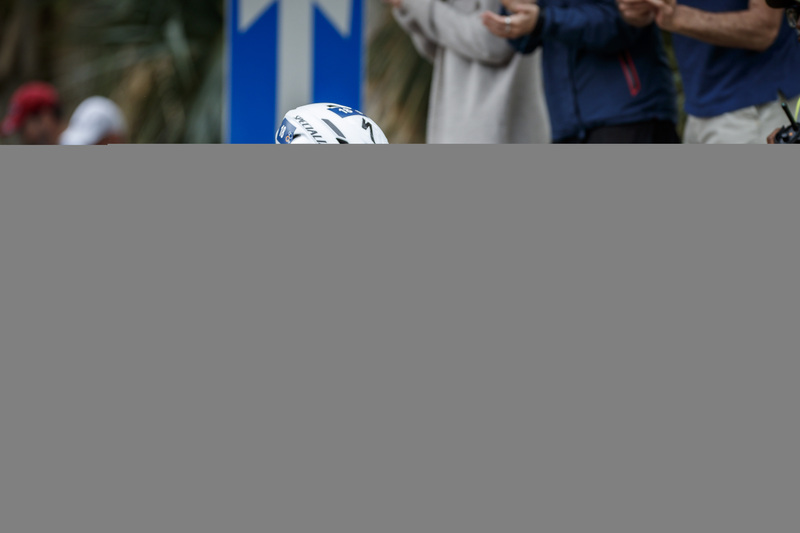 It was that bike breakaway that aided him in collecting the first WTS win of his career. Linking Flora Duffy to dominating bike performances is not a new connection. In fact, the Bermudian and two-time WTS World Champion is famous for her strength and tenacity in the cycle. But in 2018 and her showcase in Bermuda was next-level inspiring. She started the race coming out of the water first and busted through the first Transition onto the 1500-metre course. While she started out with someone on her tail, it was her first push on corkscrew hill where she blasted off. Duffy couldn’t be touched, she was unstoppable and impressively rode a full 38.38 KM by herself. She rode with a speedy average pace of 36.072KM/HR to make ultimately finish with a lead of 58 seconds over the chase behind her. She then went on to win the race, which was a rememberable moment for everyone who witnessed it since she was in front of her home crowd.